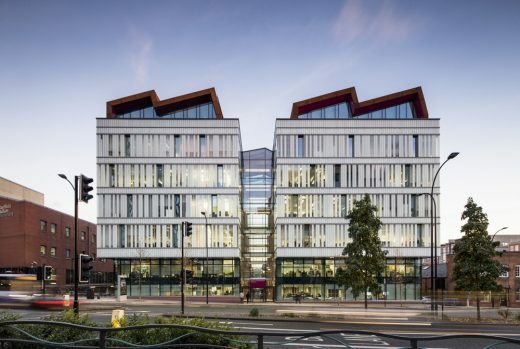 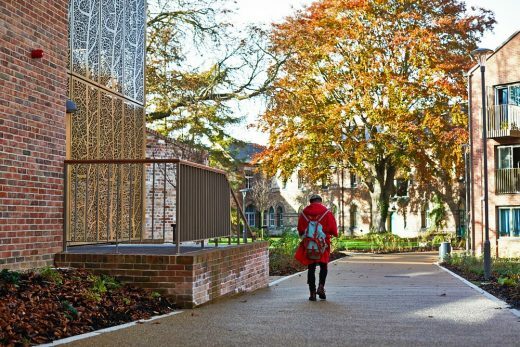 Thirteen buildings have been shortlisted for RIBA Yorkshire (Royal Institute of British Architects) 2018 Awards; the winners will be announced at an Awards evening at The Museum Gardens, York on Thursday 24 May. 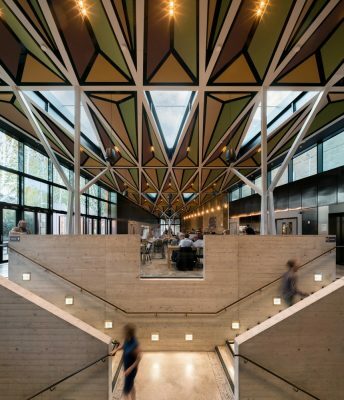 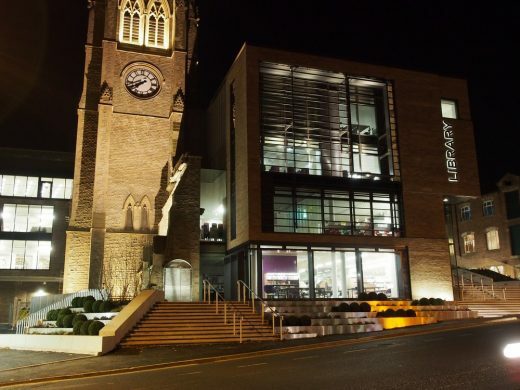 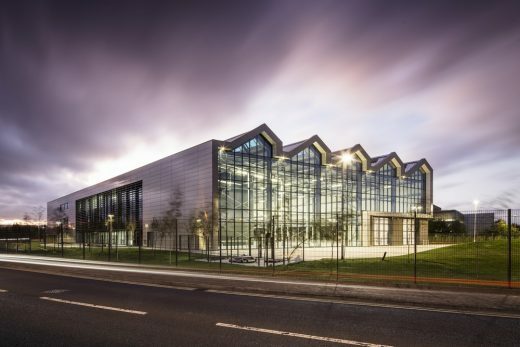 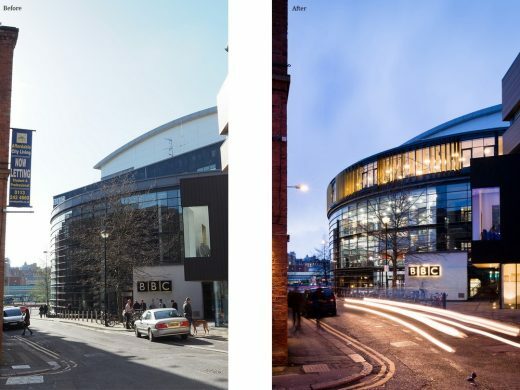 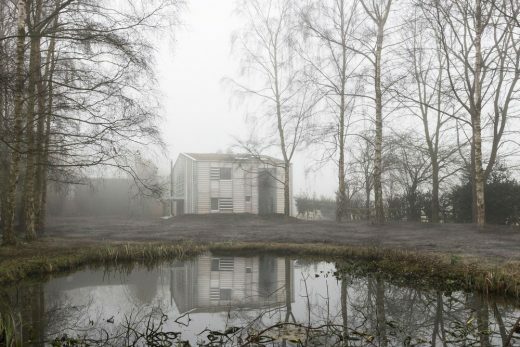 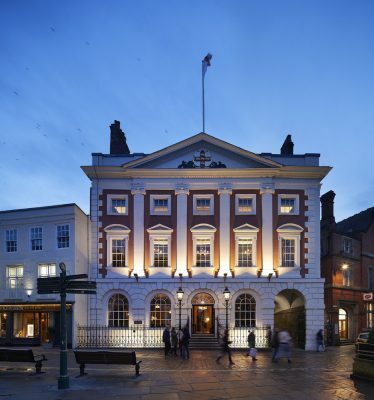 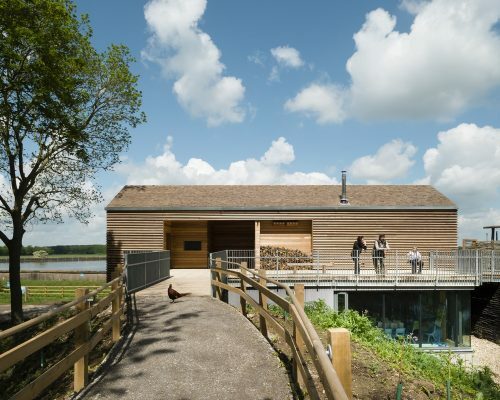 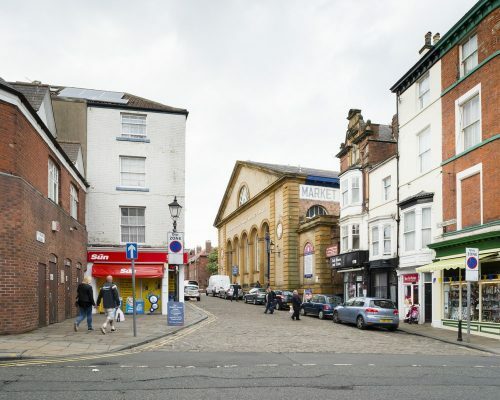 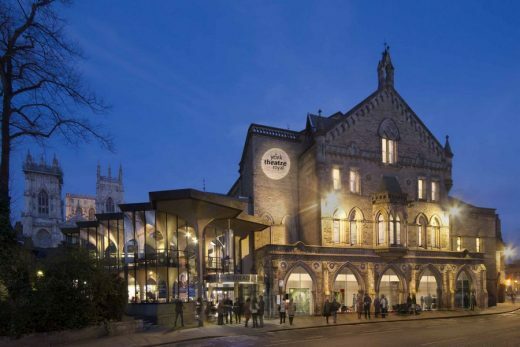 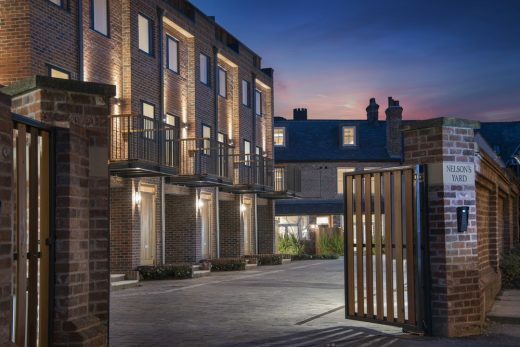 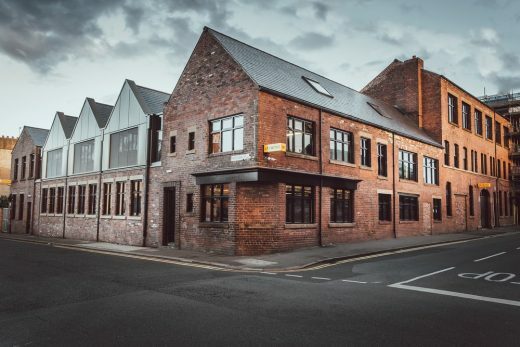 All shortlisted buildings will be assessed by a regional jury and the winning buildings will be announced at the RIBA Yorkshire and North East Awards evening and reception on Thursday 24 May at The Museum Gardens, York. 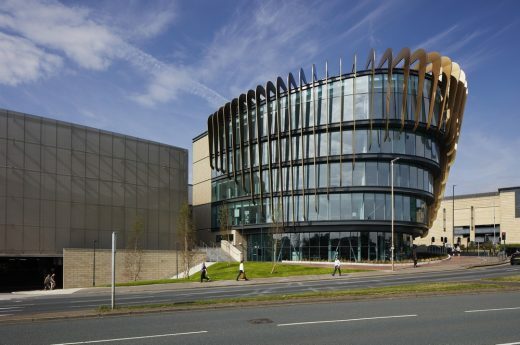 The event will be hosted by Harry Gration who presents ‘Look North’ on BBC One,Yorkshire.